HVAC problems can be detrimental to residents in Odessa, Florida, especially during the hot, humid summer. Stay on the lookout for these common signs that you need a new system to avoid going without your air conditioner when you need it most. 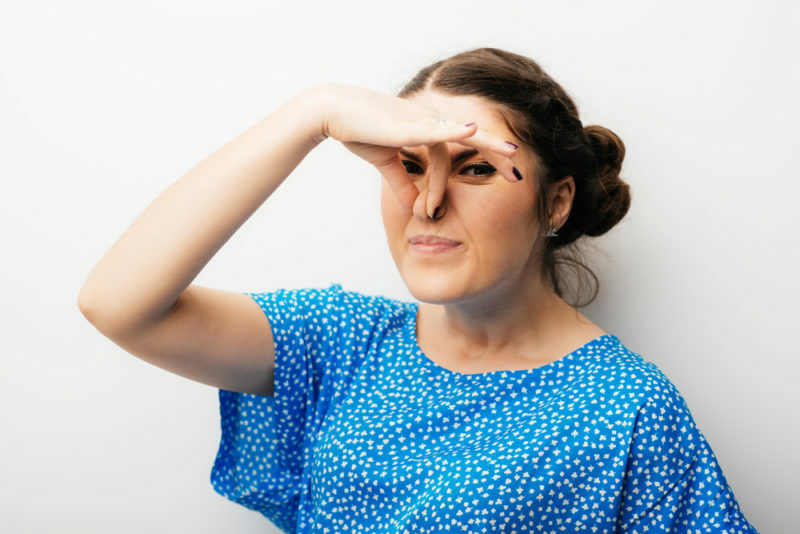 One of the first things you might notice when your HVAC system is going out is an unusual odor. Whether it’s a burning or musty smell, these odors are signs that you need to have your HVAC looked at as soon as possible. Along those same lines, weird noises coming from your HVAC unit can also indicate issues. You might hear a banging, clanking, or grinding sound, but any noise that’s out of the ordinary should raise some red flags. In general, aging or poorly maintained HVAC systems will start to make noise when their time is running out. An older HVAC unit simply won’t work as efficiently as it did when you first bought it. If you’ve noticed an increase in your energy bills or your air conditioner isn’t cooling off your home like it used to, it’s time to consider upgrading to a newer, more efficient model. Although you should schedule an annual HVAC service to maintain your system, having to call an HVAC technician more than that could indicate a more serious issue. If your air conditioner needs frequent repair, you can bet it’s nearing the end of its operational life. Rather than waste any more money on endless repairs, consider switching to a new unit. You’ll probably save money in the long run. Every HVAC system is designed with an operational age in mind. As such, any system that’s 10 years old or more is likely nearing the end of its life. Buying a new system is generally the best option at this point. Contact Advanced Cooling Systems at 866-827-7662 to purchase a brand-new, energy-efficient HVAC unit that will provide your home with lasting comfort.